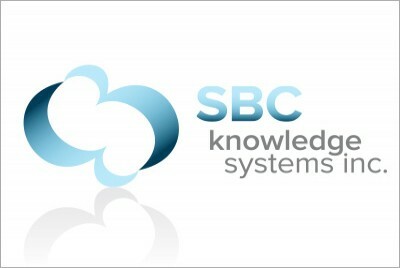 SBC Knowledge Systems Identity :: INHOUSE Productions Ltd.
Creative design concepts and digital production for personal and business training development solutions provider. The logo design is a combination of the S, B and C in the company’s name, forming the cloud visual synonymous with obtaining knowledge. Design developed by INHOUSE in May 2013.